The Fairview Resident Council is currently seeking resident council officers. 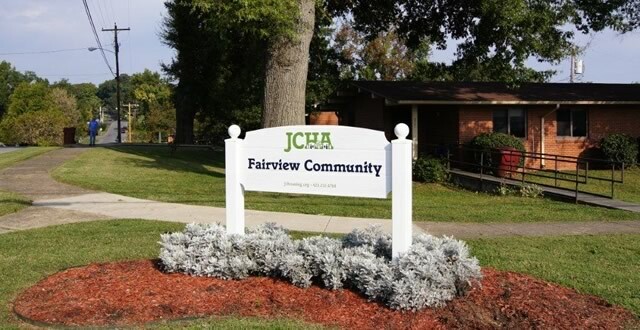 If you a resident of the Fairview Development and would like to serve your community in this way, contact the Department of Resident Services at 423-926-3225. The Council works best when many different people get involved, so stop in or give us a call. The Council president represents our community on the Resident Advisory Board.